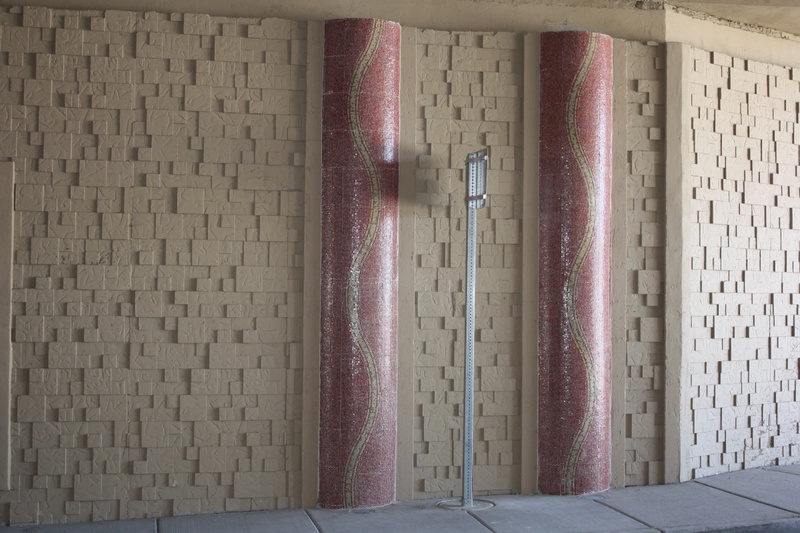 The F Street beautification project, located in the historic Westside district of Las Vegas outside of the glitz and glamour of the casinos, consists of 12 ceramic-tile murals and two decorative 50-foot glass mosaic columns fabricated and installed by Superior. 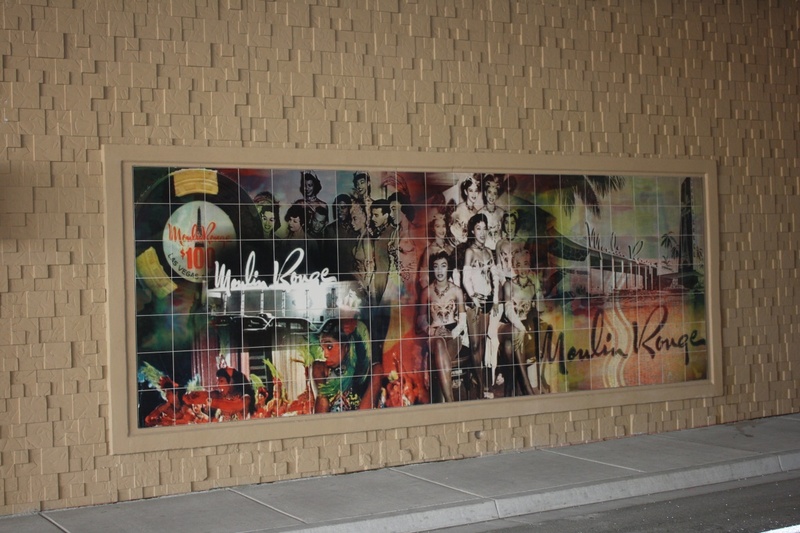 The interpretive murals, brightening the walls of the once-closed I-15 underpass, depict photographic scenes of historic significance to the West Las Vegas neighborhood. 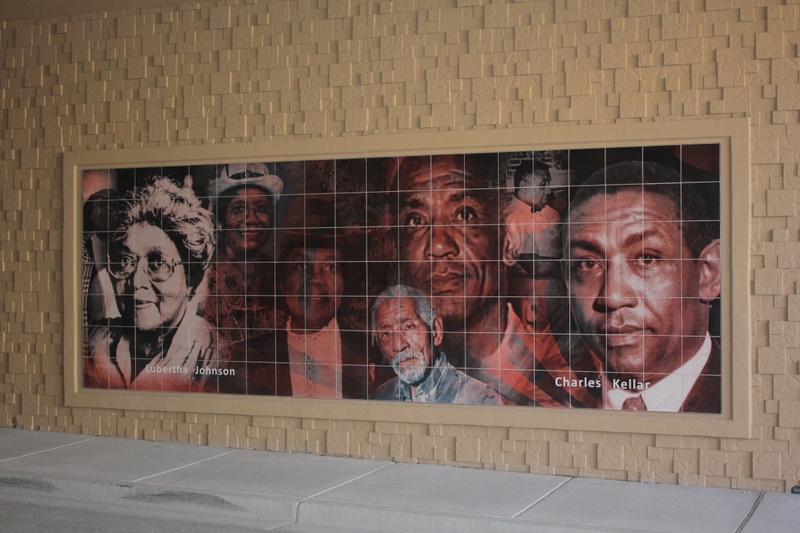 Included in the murals are images of civil rights and community leaders such as Martin Luther King Jr., Woodrow Wilson, the first African-American elected to the Nevada Assembly in 1966, and others. 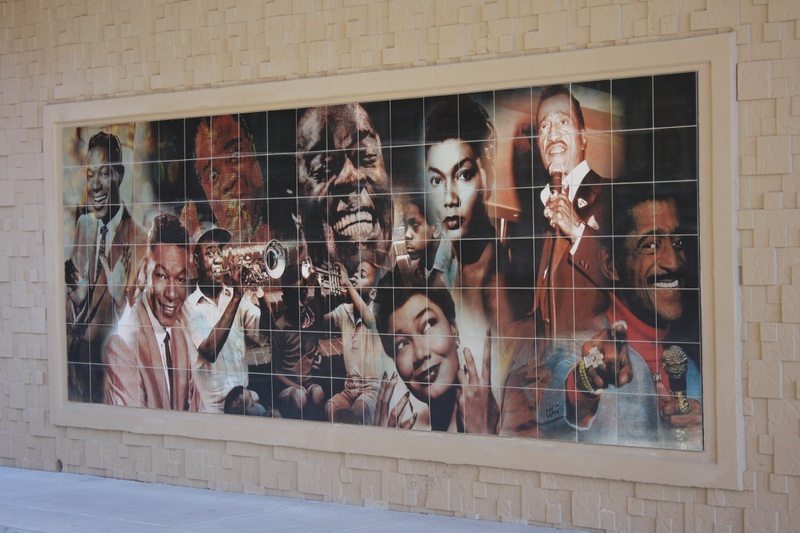 The ceramic panels also commemorate the city’s first integrated casino, the Moulin Rouge, and famed Strip entertainers Sammy Davis Jr. and Nat King Cole, among others. 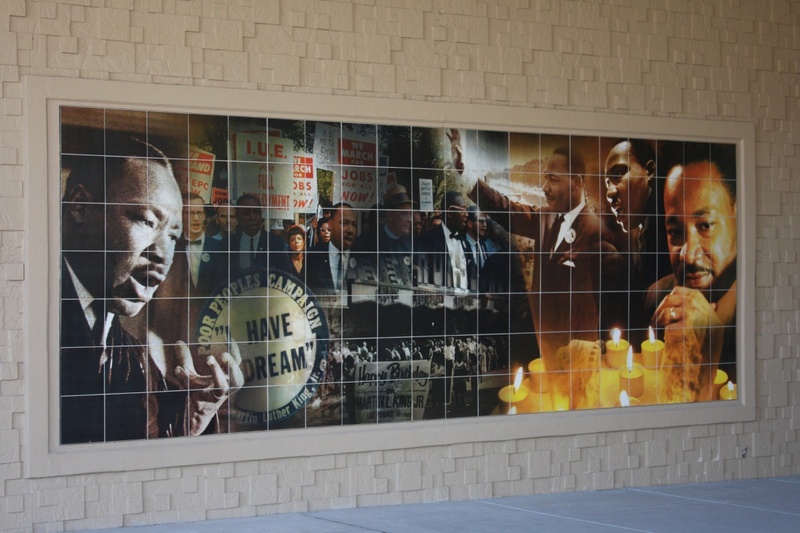 This public-private initiative is a powerful symbol of the community’s social and cultural history. 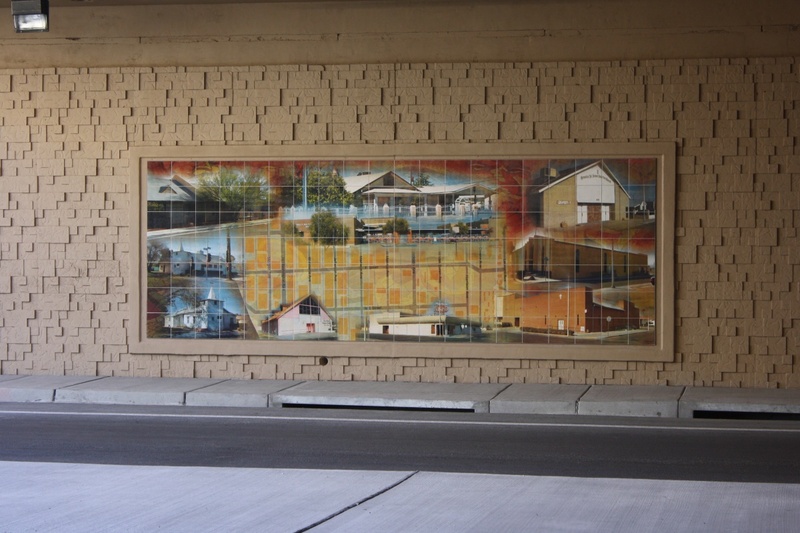 Superior is honored to have participated in this project.